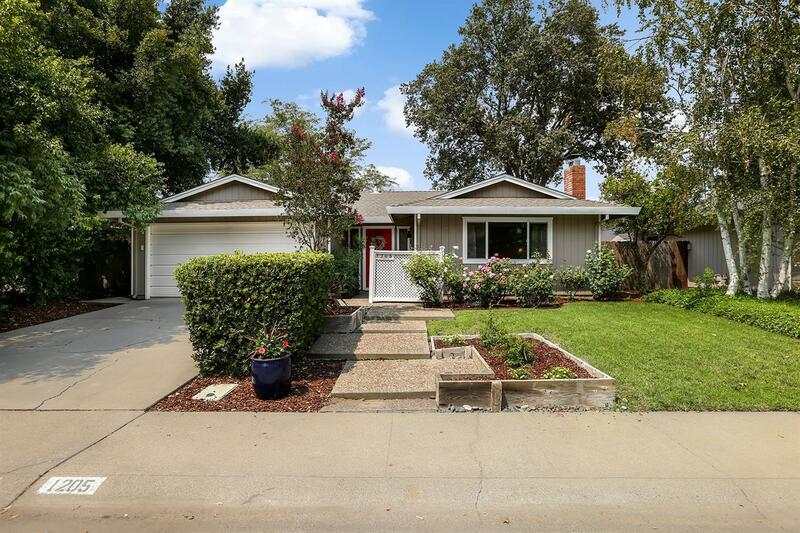 Wonderful central Davis location! This 3 bed 2 bath home has been meticulously maintained, and beautifully updated. An all new kitchen, completely remodeled bathrooms, energy efficient windows and lighting throughout are only a few of the amenities offered. Just a short walk to shopping, restaurants, parks, and the beautiful Davis Greenbelt, this home is ideally located. Welcome home!